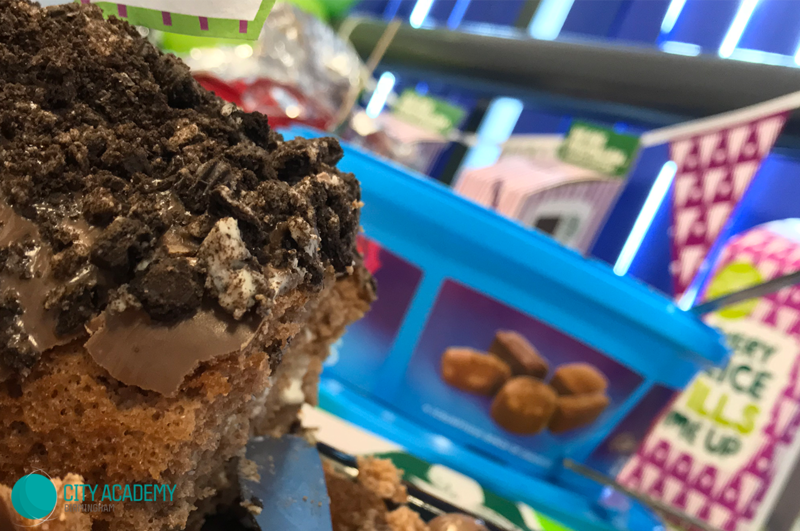 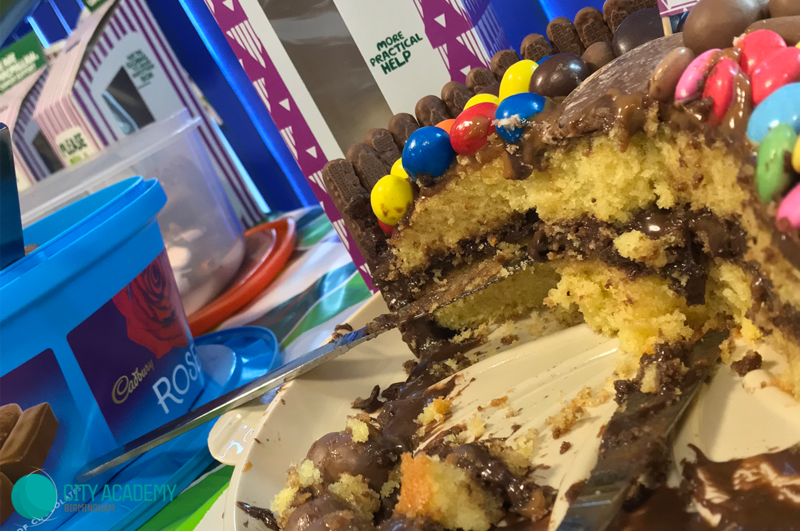 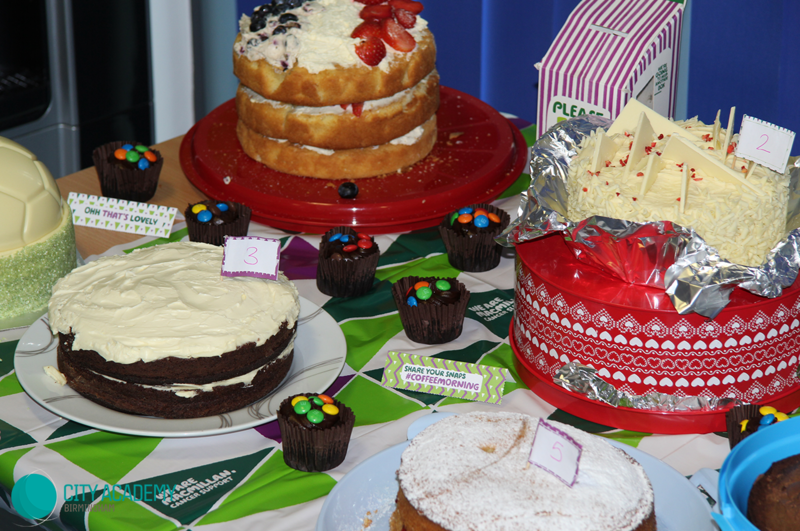 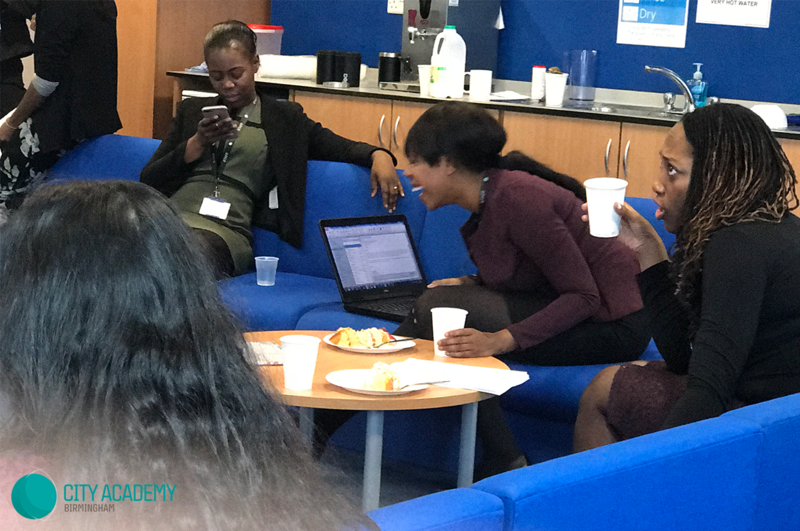 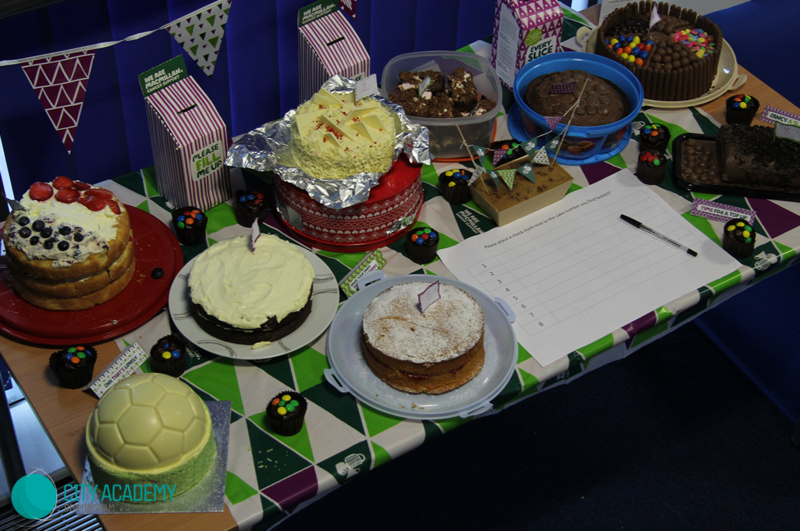 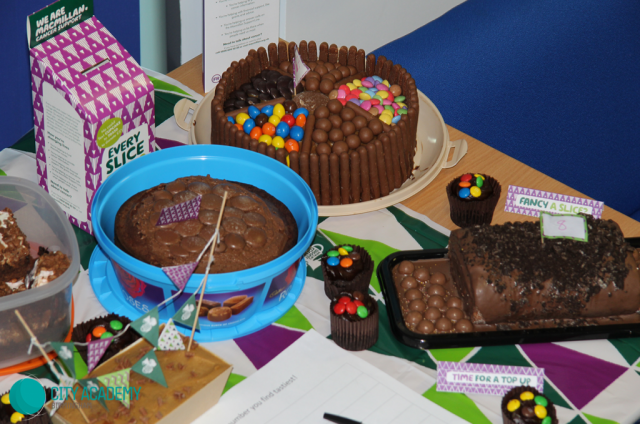 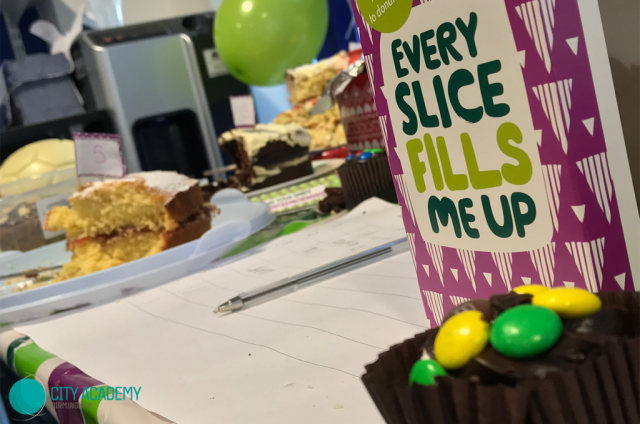 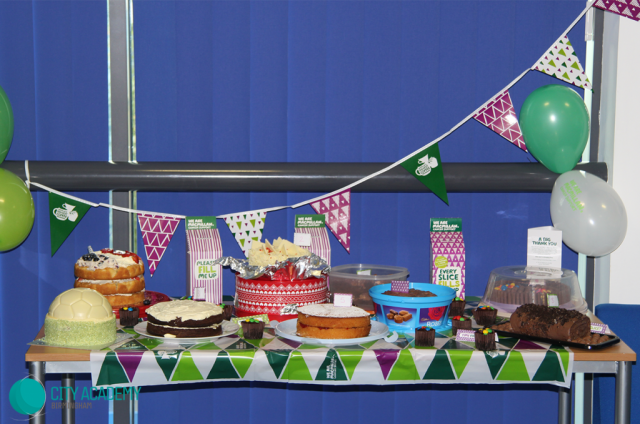 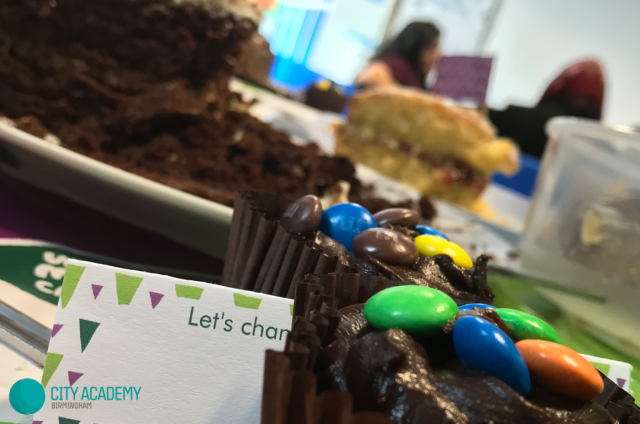 Staff joined in with donations and had a blast at making cakes for Macmillan to see who could create the most delicious and best-looking cake for a competition. Many cakes were made and tasted and then scored each cake anonymously, but it was the brilliant Mr Bernard! 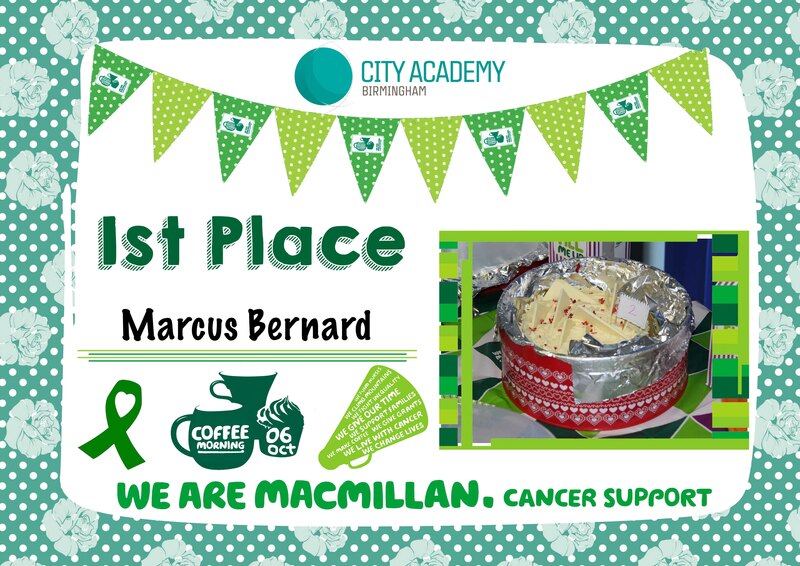 who nabbed 1st place, with Miss Travell taking 2nd and Mr Coleby coming in 3rd.